If you have never seen the New Zealand Manuka bush when it is in full bloom then you have really missed a beautiful sight. 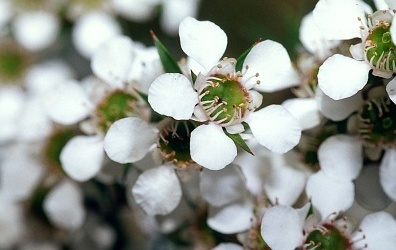 For this is the wonderful fragrant delicate white flower which draws the bees to its sweet nectar. 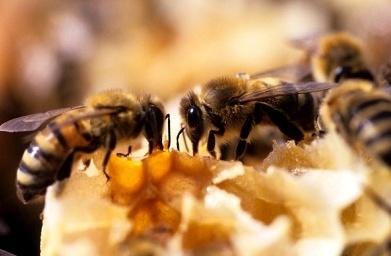 They then fly home to make the New Zealand Manuka honey which is a medical wonder. 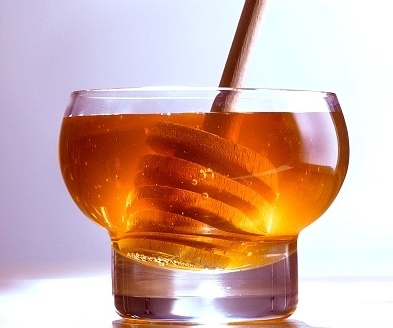 For centuries, honey has been used to treat various illnesses and injuries. 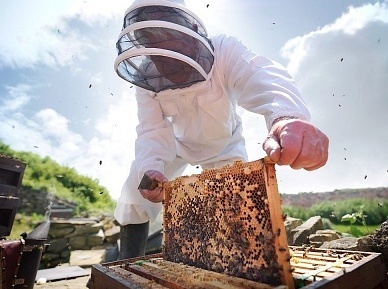 In the late 19th century, researchers found that it many healing properties such as antibiotics and antiseptics which the bees produce as a natural part of their digestive process. 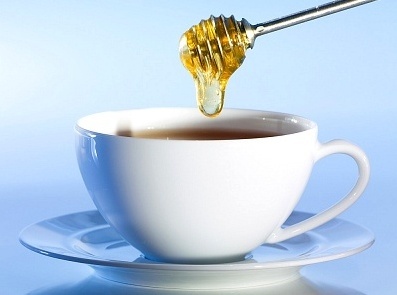 However, not all honey has the same strength of these healing properties as Manuka honey. 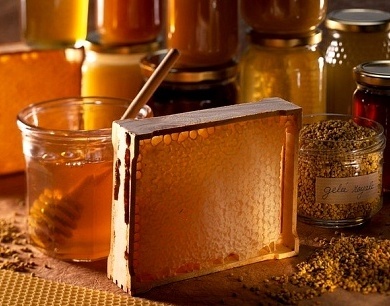 It also depends on the method of harvesting used to get the honey. 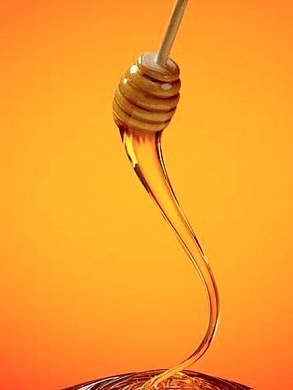 What Does This Honey Do That Is So Special? 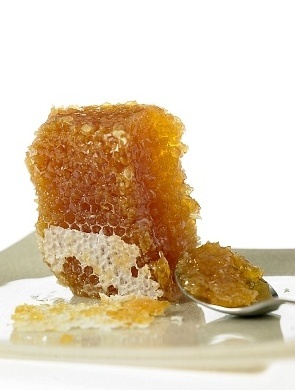 New Zealand Manuka honey contains components which protect the cells and tissues against damage caused by infections and repairs any pre-existing damage such as wounds and burns. 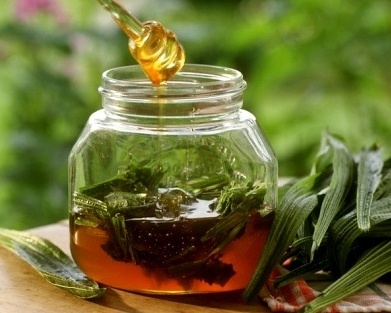 Honey also takes away any inflammation that may be present in these wounds as well as reducing the pain. 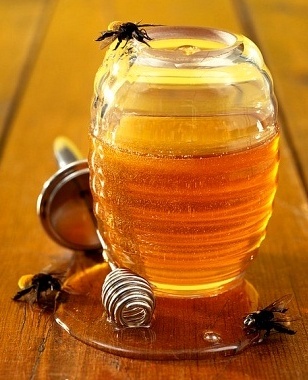 Hydrogen peroxide is the material that gives honey it’s antibacterial qualities and everyone knows how well this agent works on cleaning out impurities from wounds. 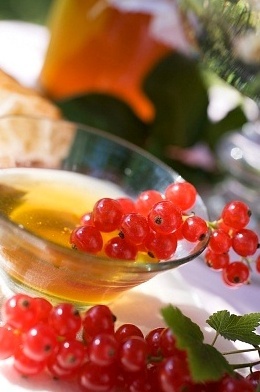 The New Zealand Manuka honey also contains other natural ingredients which act as antiseptics as well. 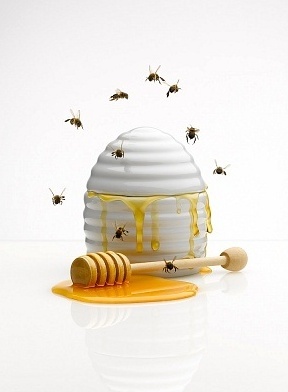 The most important antiseptic ingredient contained in Manuka honey is known as methylglyoxal. 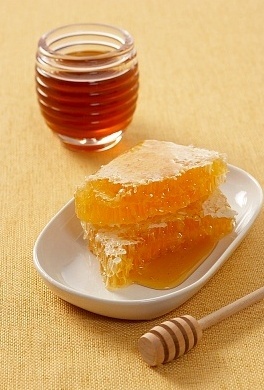 This substance, also known as MG, is found in other types of honey too. 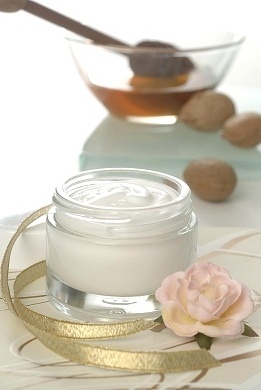 However, Manuka honey has more of this substance and is a byproduct of the conversion of the compound dihydroxyacetone which is found in the flowers of the Manuka bush itself. 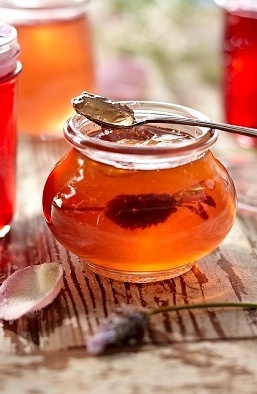 The way it works is this, the more MG present in the honey, the stronger the antibacterial action the honey has. 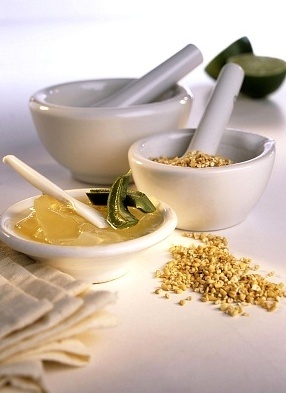 It also draws out infection which may be present in the wound which helps to speed up the healing time. 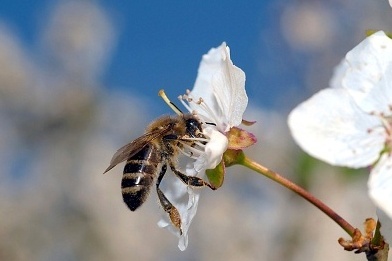 Researchers have even come up with a potency scale for the healing properties in the Manuka honey. This is known as the Unique Manuka Factor, or UMF. The higher this rating is the stronger the healing properties of the honey. 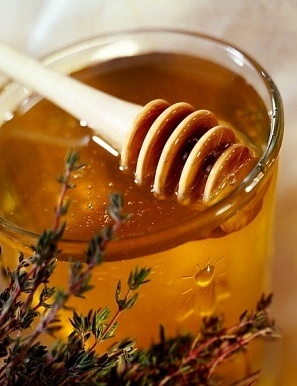 Manuka honey is mainly used as a topical ointment dressing for minor surgical wounds and burns. 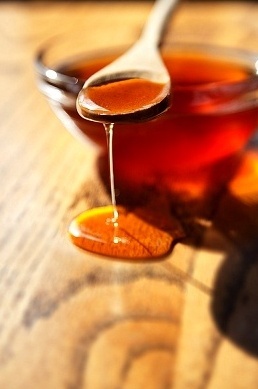 This honey, when taken internally, is also used as a treatment for other conditions such as prevention and treatment of cancer, lowering cholesterol levels, reducing systemic inflammation, stabilizing blood sugar levels, clearing up sinus infections, and treating digestive problems. 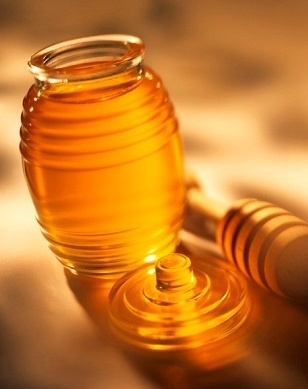 However, the research has not found any evidence supporting the success in using the honey as a treatment for the above conditions. 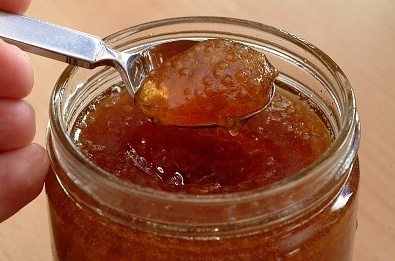 The New Zealand Manuka honey which is used as a topical dressing ointment for wounds is not regular honey but is a special medical grade of this Manuka honey. 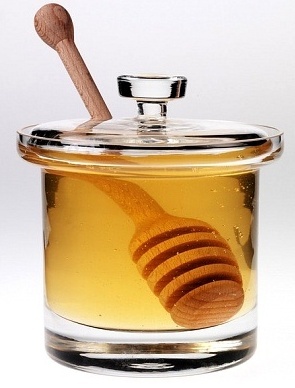 This goes through an intense sterilization process and is superior to the other lesser grades of honey.